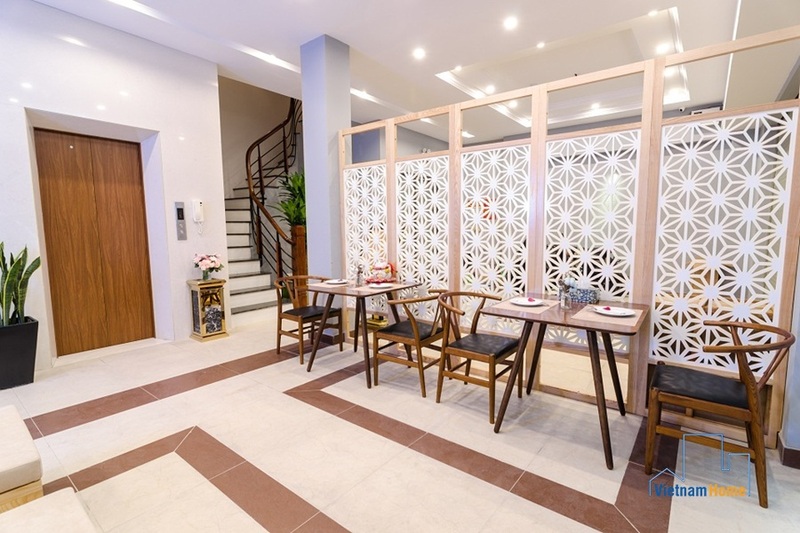 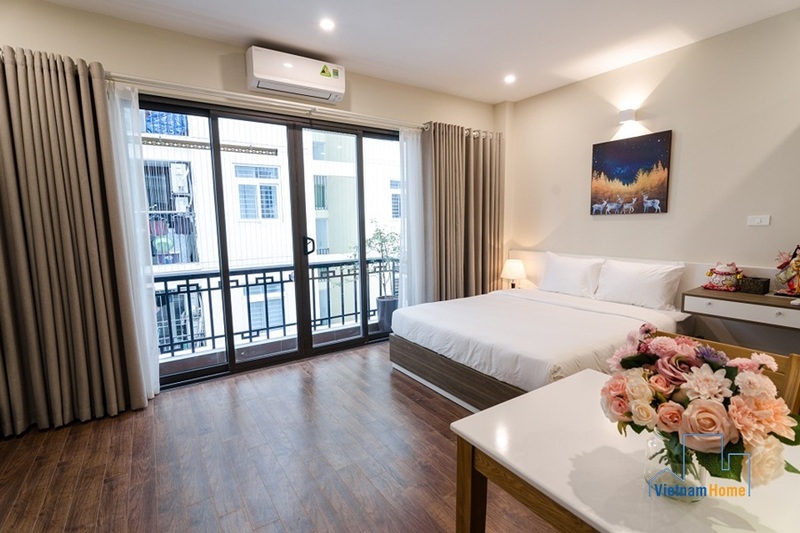 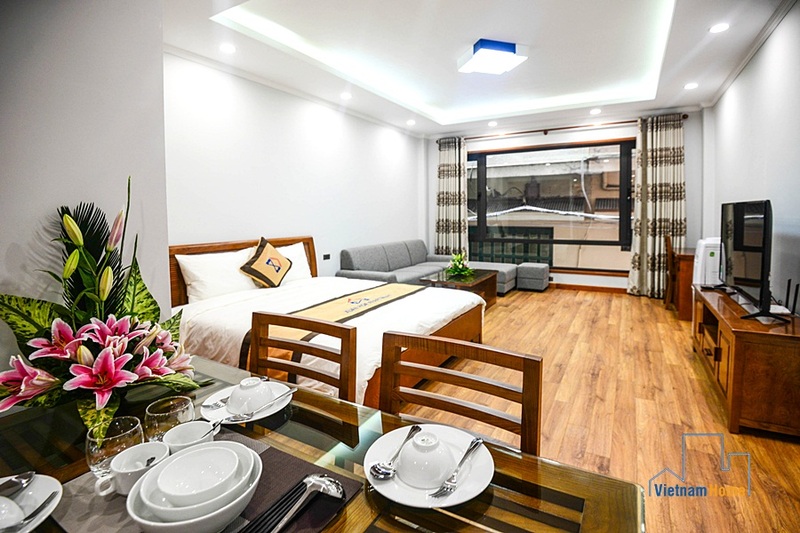 Elegant studio for rent in Ba Dinh, Ha Noi. 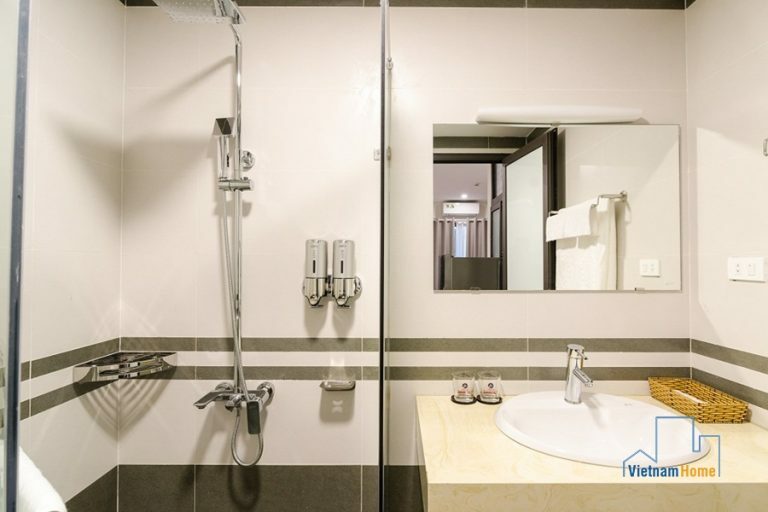 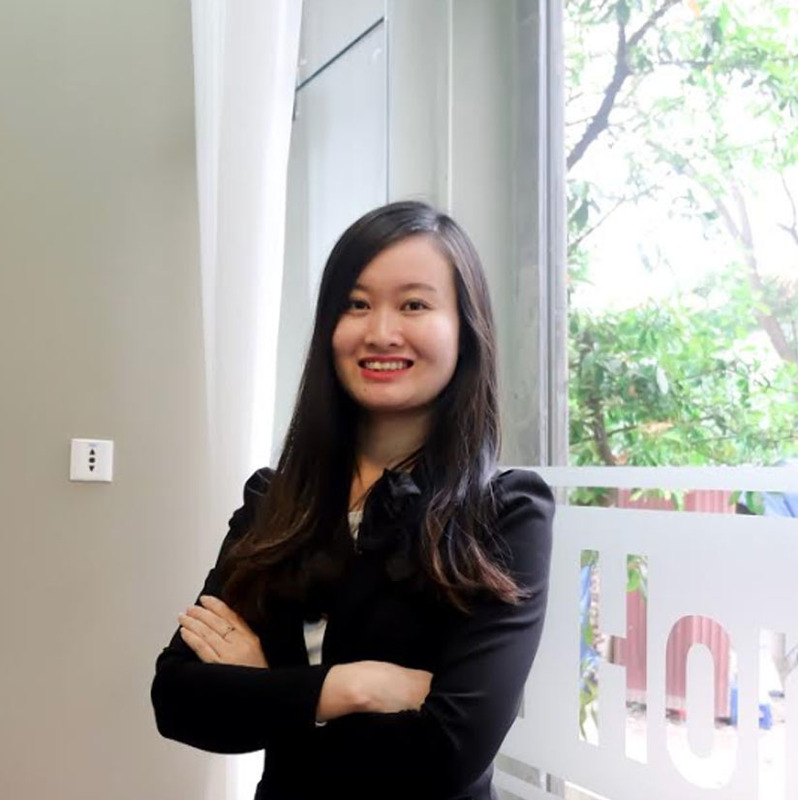 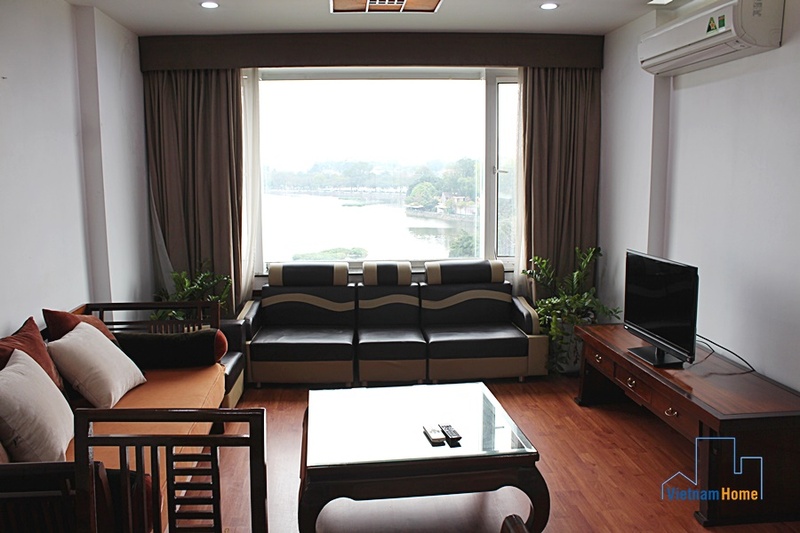 Spacious studio for rent in Ba Dinh District, Hanoi! 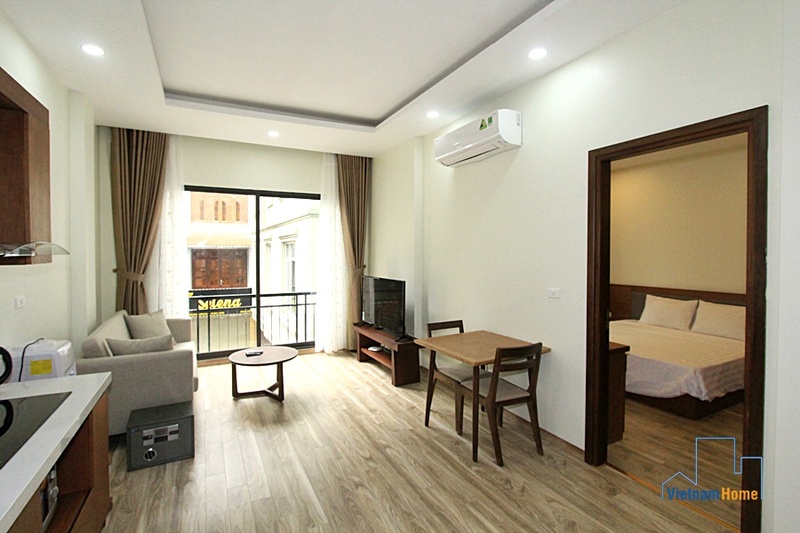 Simple design yet still elegant, a comfortable place for you to stay. 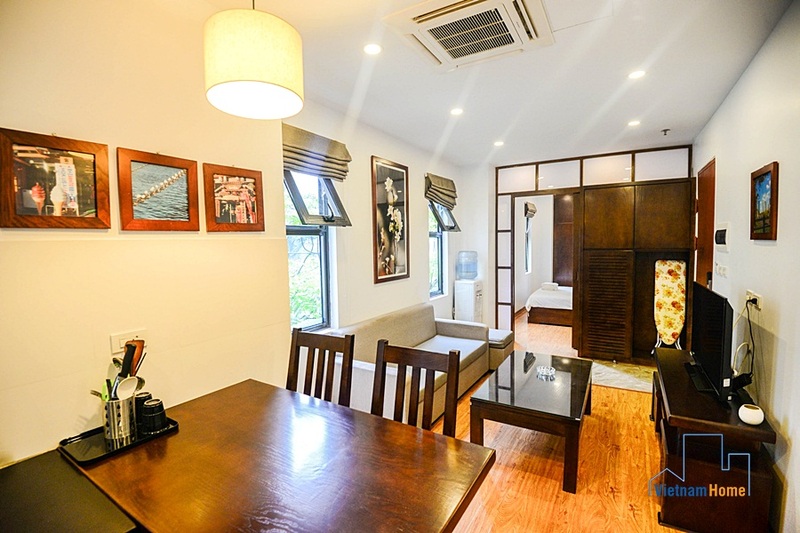 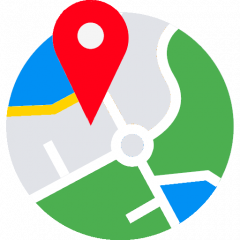 The entire studio is fully furnished and well-equipped with modern household appliances. 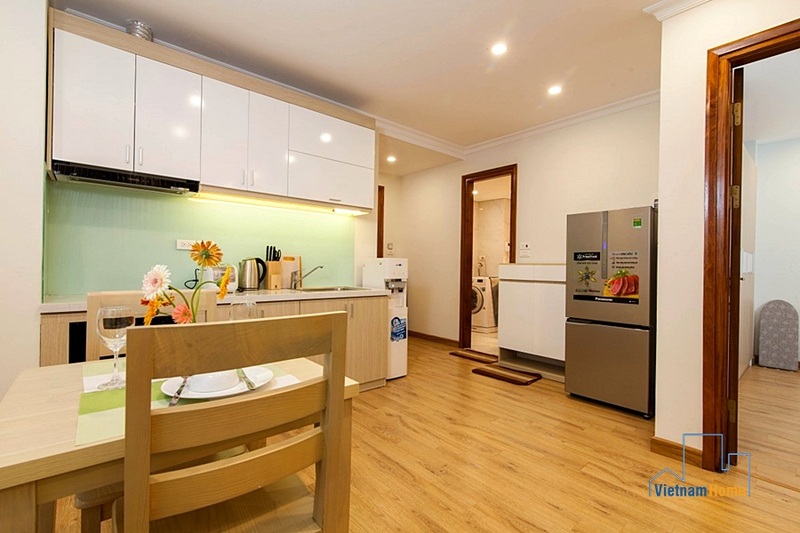 Only 500m to the Lotte Center and Metropolis, very convenient for shopping and entertainment. 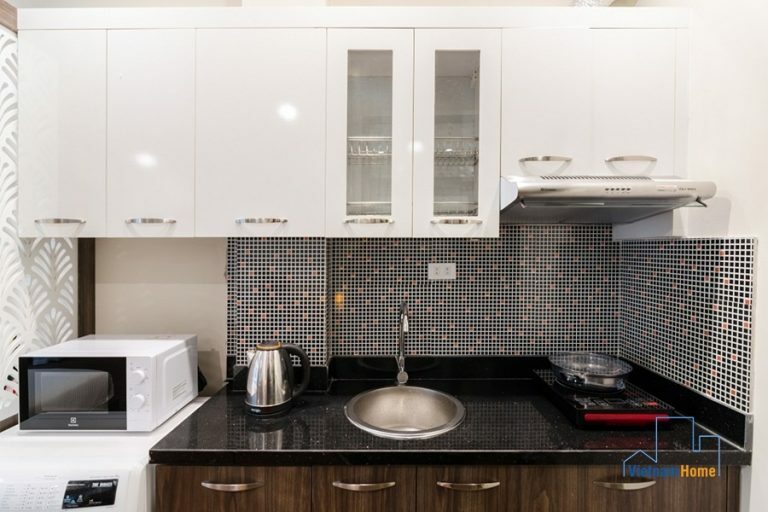 Serviced Apartment 01 bedroom for rent in Linh Lang, Ba Dinh, Ha Noi. 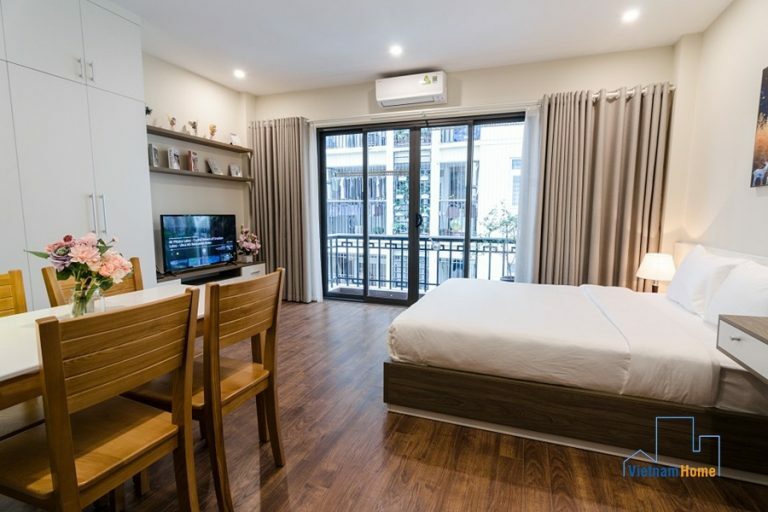 Brand new 01 bedroom Apartment for rent in Dao Tan, Ba Dinh, Ha Noi.